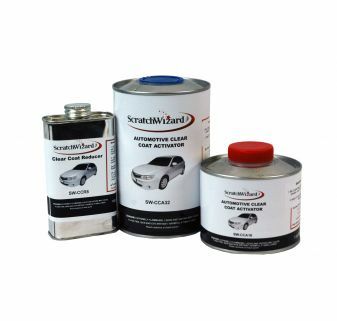 Car panel paint by ScratchWizard is the easiest way to repair exterior panel scratches, chips, and scuffs. 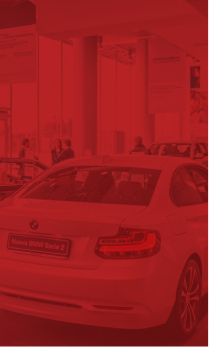 Due to their location near your car’s wheels, exterior panels are prone to long paint scratches. 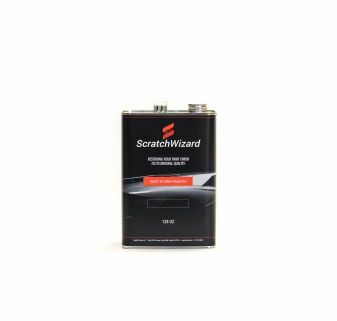 We specifically designed ScratchWizard car panel paint to help you seamlessly cover these unsightly imperfections. 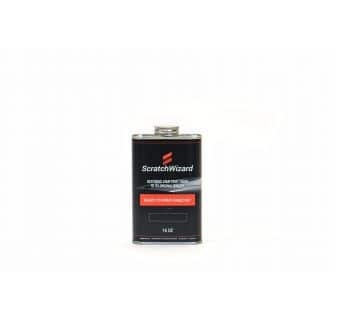 ScratchWizard basecoat spray paint is formulated to match the OEM’s color and finish, making it perfect for exterior car panel scratch repairs and touch-ups. It ships reduced and ready-to-spray, so all you need to do is pour the paint into your spray gun. 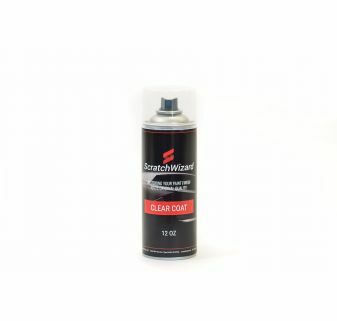 Use the basecoat with our high-quality clear coat for a flawless finish. 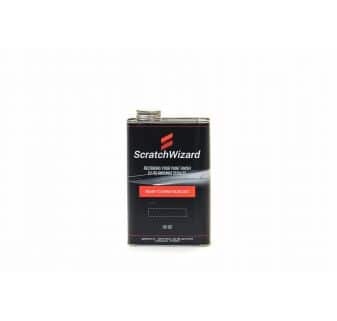 When you use ScratchWizard, you get the best car panel scratch repair you’ve ever seen. 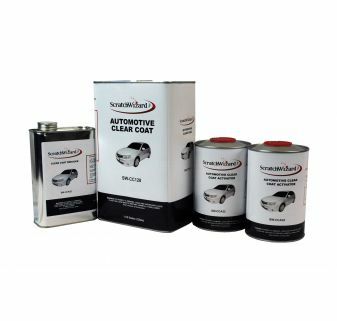 Shop our selection of automotive paint for exterior panels so you can cover large scratches and scuffs on your car, restoring your paint finish to its original quality.